Learn about our Baby Wear Fit programs here! 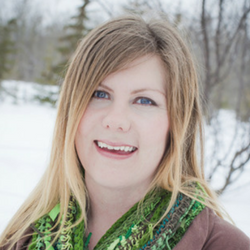 Jennifer Matthews is passionate about everything to do with families, new moms and babywearing. This passion started in 2005 with the birth of her first baby. This passion has grown dramatically over the years with the births of 2 more babes as well as her business Salsa Babies. 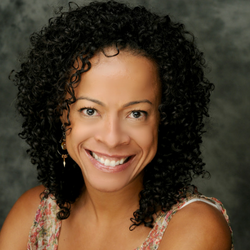 As an industry leader in the dance/fitness field, she has always had the desire to ensure Salsa Babies was running in the safest and most authentic manner while remaining a fun and fantastic workout. In pursuit of ensuring the Salsa Babies team had the most up-to date and current knowledge on all things related to post-natal fitness and safe babywearing, she realized that there was a huge gap in the industry. With all of the great programs for families and moms on the market....no one was teaching how to move safely while wearing a baby and keeping post-natal health considerations in mind at the same time. How was this possible that it didn't exist?! 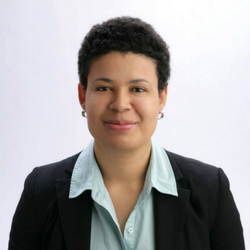 With her many years of experience in the babywearing/dance/fitness field, and a Certified Babywearing Educator, along with her co-creator Thamo Hurly, as well as other industry professionals, the Baby Wear Fit program was created. For the industry standard to be raised, we must all want the best post-partum experience possible....and that starts with knowing. Thamo has been a yoga instructor since 2009 specializing in pre and post-natal classes, a Salsa Babies Licenced owner, and instructor since 2014, a Core Confidence Specialist and a Certified Babywearing Educator. After the birth of her second son, she used babywearing daily. She felt the effects that babywearing had on her body, especially as she added it to her fitness practices. She also saw how little the fitness industry understood about how to modify movements to keep babies safe during fitness classes. Thamo feels that as an instructor it's our responsibility not just to give a great workout but also to educate people on how to take care of their bodies and babies outside of class. She believe in the benefits that babywearing can add to your life, your relationship with your baby and to your fitness. Thamo feels passionately that this program will help people understand how to move better while babywearing and that babywearing fitness does not have to be short term gain, long term pain situation. 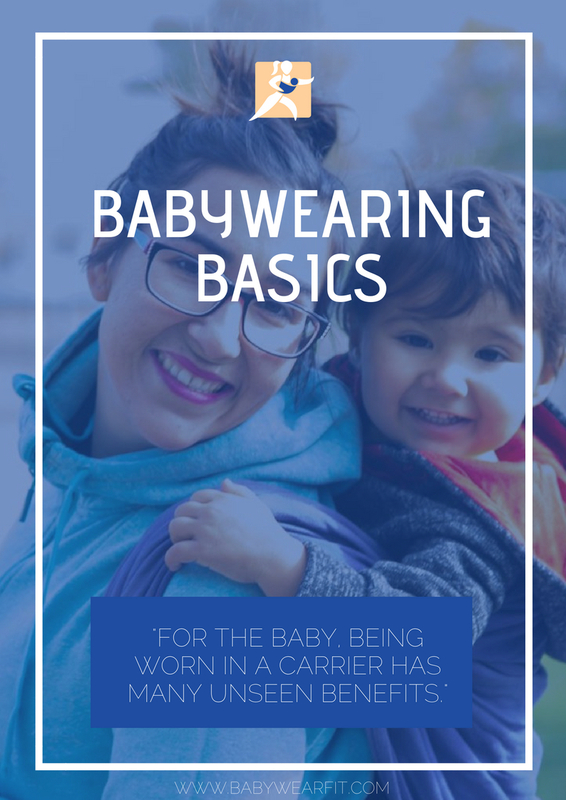 Get Your Free Copy of "Babywearing Basics"
This guide will give you all the basics to learn about babywearing. You're almost there! Just enter your email below and get access to our "Babywearing Basics" guide.